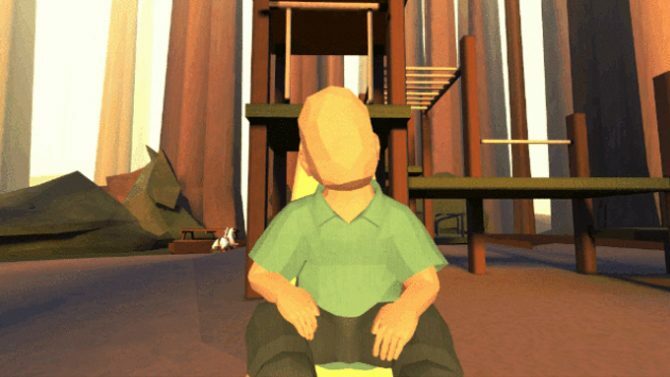 Today Ryan Green, the developer behind That Dragon, Cancer, launched a Kickstarter to fund the completion of his very personal and unique game. 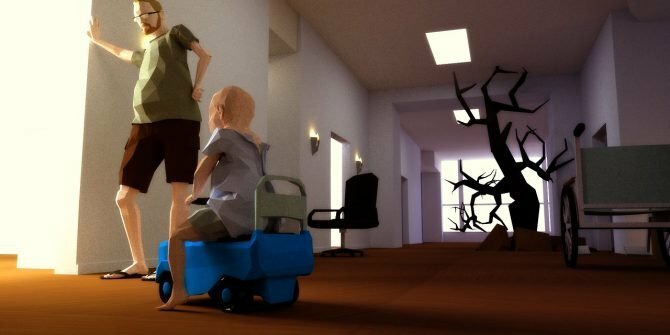 After all, That Dragon, Cancer tells the intimate story of his son four-year-old son Joel’s battle against cancer, one he succumbed to in March of this year. 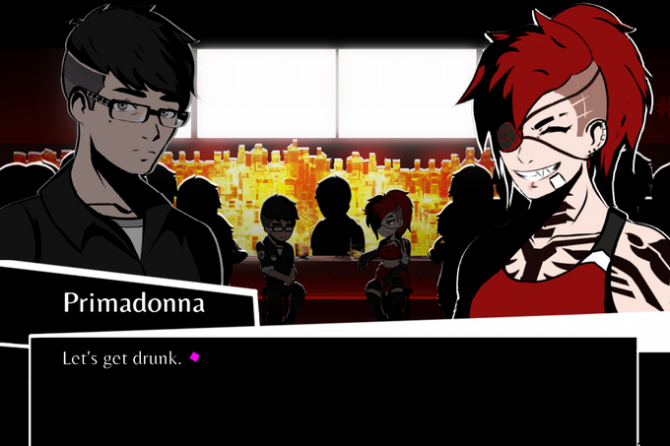 The game is on the borderline of being a game and more of an interactive experience. Think a less narrative driven Gone Home with a more personal emotional punch. Payers explore five physical spaces in the game that display the families memories and thoughts, while watching Joel play and laugh in a 3d point-and-click adventure game presentation. 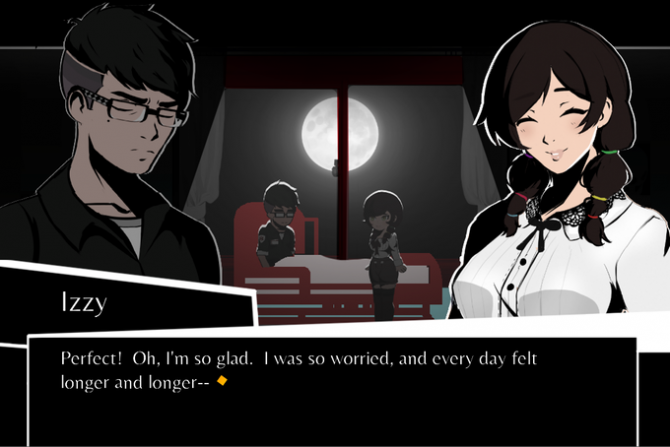 You get to see and experience the moments in an environment that isn’t constrained by time and watch as the family is ravaged by the invisible ‘dragon’ that is taking a toll on them. After deciding to encode Joel into the game and incorporate lots of animation that previously did not exist, the budget for completion needed to be expanded and the game delayed later into 2015 to complete it. 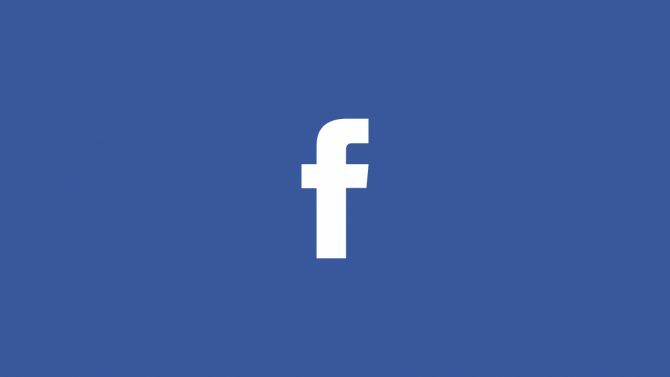 This added development is allowing the family to deliver the experience they envisioned and also expand the platforms it will be released beyond just the Ouya console and onto PC and Mac as well. 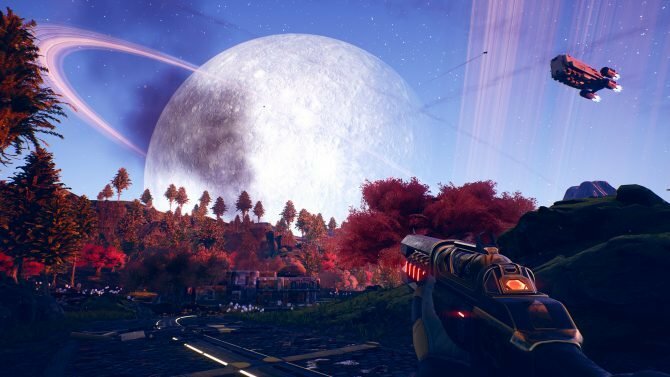 For these reasons, the Kickstarter is asking for $85,000 to complete the project, with various rewards ranging from digital posters and soundtracks to being labeled as a producer on the game as incentives to back the project. As of writing, over $15,000 has been donated on the first day alone. Though I never was able to play That Dragon, Cancer when it was available for preview at previous PAX shows I had attended, several people I traveled with have had the pleasure, and each one has always said they cried after the experience. A game that is so deeply personal and conveys a message so strong is something I can’t help but get behind and why I hope that it sees the funding it needs in these next 30 days. For more on That Dragon, Cancer you can visit the official website to get a better background on the story of Joel and his battle with cancer or visit the Kickstarter page to back to the project.